For most people, building a home is a once in a lifetime event. Home is a place where people spend a major part of their time daily, and it is of utmost importance that every person enjoys the place that they live in. Therefore, they must feel comfortable and relaxed every time they return home. One thing that is important in making people feel comfortable and at ease is the visual appearance of the house. While visual appearance may not necessarily blow one's mind away every time, they return home, it can subconsciously have a major effect on how much one likes their home. 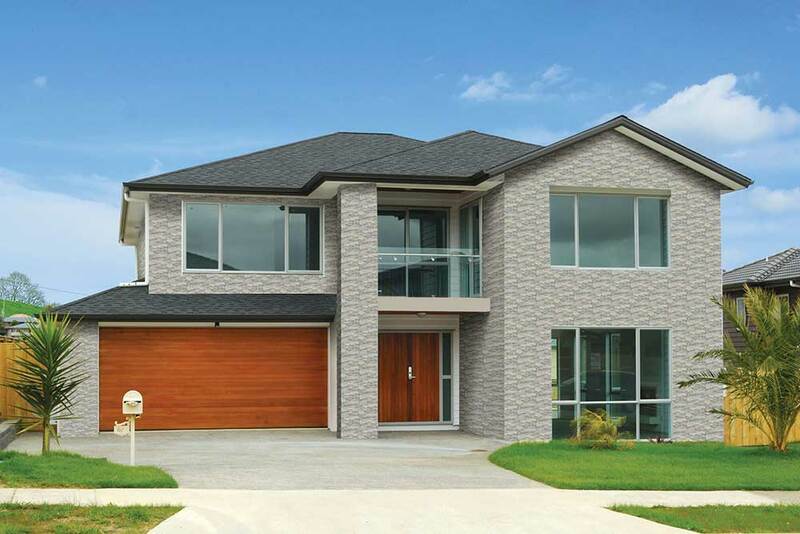 Additionally, when we talk about the exterior appearance of a house, choosing the right material for the house's exterior wall tiles can help protect the house from damages that occur due to natural events such as rains and dust storms. Therefore, it is important to make sure the tiles that one chooses for the exterior walls are rightly chosen. We present you with a guide that details the mistakes that one must avoid when choosing the exterior wall tiles for your home. The first thing to keep in mind is that you must not get blown away by marketing gimmicks. Every seller wants to maximize his or her sales and many of them will resort to any means possible to ensure that they do so. Marketing is the best way for brands to entice customers and hence, they will make a multitude of promises about the tiles that they sell. To ensure that you get good quality products, try dealing with reputable brands that you or someone you know has previous experience with such tiles. Kajaria's team is always eager to help you get your wall tiles since this is the industry in which we primarily operate in. Another mistake that many people are prone to make while buying ceramic wall tiles is not checking the quality of the material properly. When buying in bulk, it is possible that many of the tiles may end up being of bad quality. Bad quality on exterior walls can be bad for two primary reasons. The first major reason is that bad quality tiles will wear down quickly, creating the need for you to splurge and waste your money on hiring a contractor all over again, and then having to redo the outer walls. The second reason is laying of tiles. Laying of wall tiles is a great skill and if not handled by professional masons then the tile may come out easily. To avoid these mistakes, ensure that you thoroughly check the quality of the tiles and read proper instructions before making a purchase. It will save you major expenditure. Keeping the above points in mind is certainly important by which all the above problems can be avoided if you simply ensure one thing: doing proper research. There are multitudes of types of tiles available on the market. 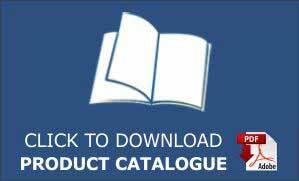 Gloss wall tiles, rustic wall tiles, matt wall tiles, wood wall tiles, ceramic wall tiles etc. are all different kinds of wall tiles that can adorn the exteriors of your house. Walking into a store without proper research can leave you feeling overwhelmed with the kind of options that will be presented in front of you. Doing your due diligence and walking in with proper research can ensure that you get the kind of tiles that appeal to your optics, are perfectly suited to the environment you live, are in perfect condition, and don't leave your wallet considerably lighter. 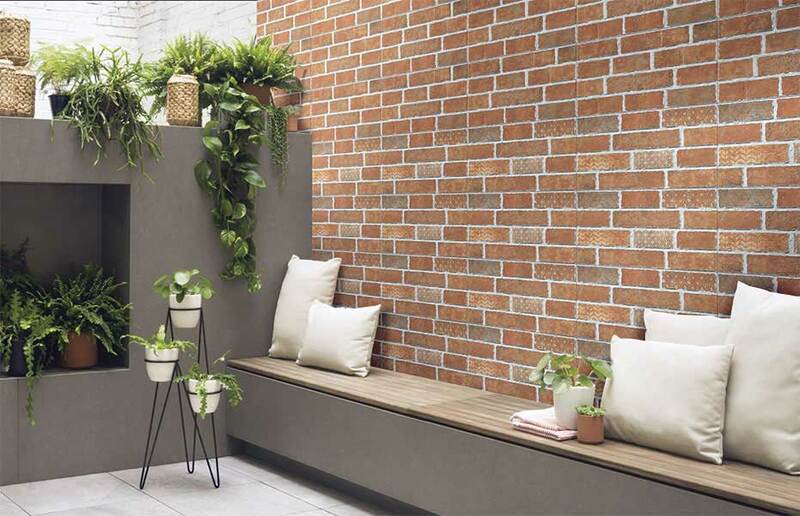 Following this guide will ensure that no mistake is made when choosing your exterior wall tiles, and leaving you fully satisfied with the result. 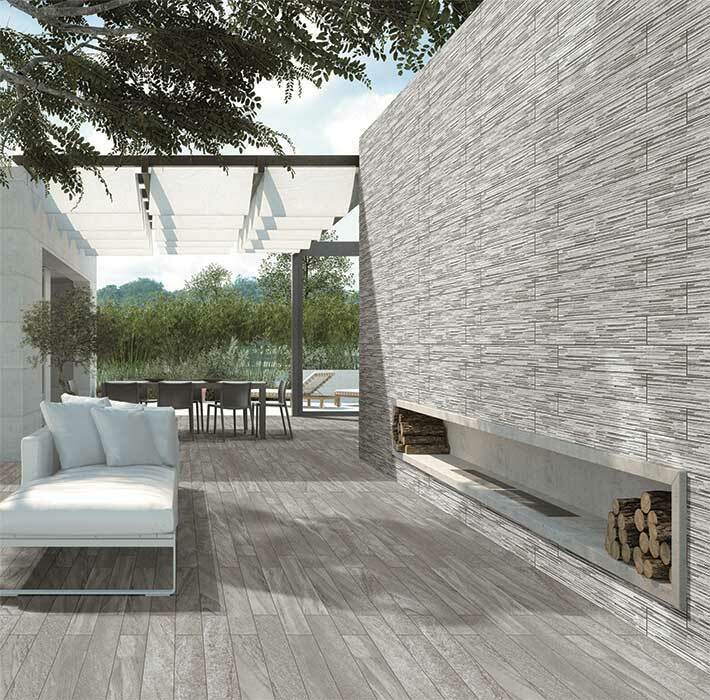 Check out Kajaria's portfolio showcasing a huge range of exterior wall tiles and get yourself the best one today.